There’s no denying that Apple are on the forefront of innovation, creating some of the best products the market has ever seen. Bringing creativity to continually improve those products is something Apple attempts to do with every iOS update. It is these enhancements that drive Apple to protect their intellectual property through patents. 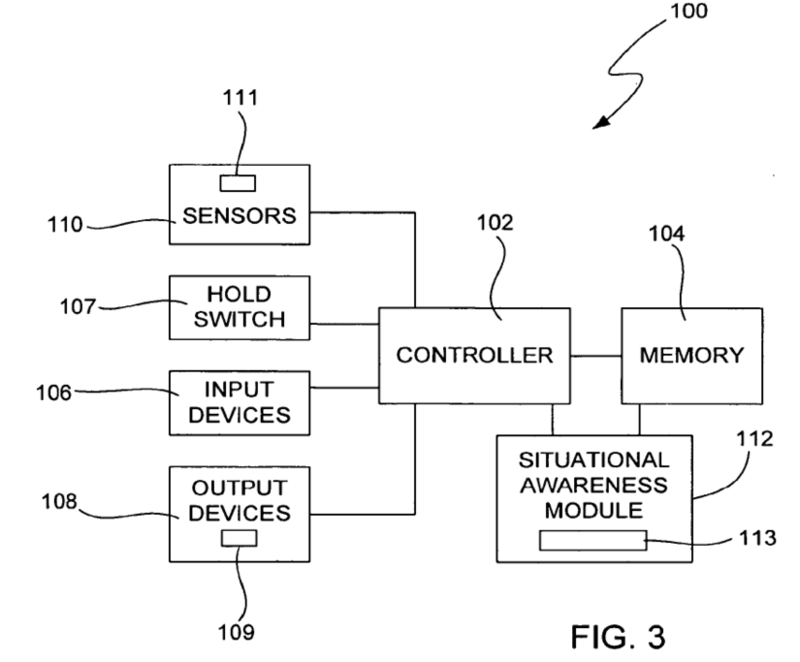 A patent Apple has applied for hints at “intuitive portable electronic device”, suggesting a device that predicts your actions and adapts as such. The patent, which was filed in 2011, triggers an array of sensors onboard your smartphone, enabling the device to make live adjustments to the behaviour and settings of the device, without the user interaction. The portable electronic device is therefore ready to perform a user function when the user desires to perform the function. The user does not have to perform additional steps such as selecting menu options in the GUI or activating a button or switch. To enable this to happen, an introduction of a new controller which communicates with an array of sensors to establish bespoke behaviour exhibited by the user. That is then stored in memory and reference by the situational awareness module to adapt to different scenarios. Combining this sort of functionality with something as powerful as Siri would be incredibly useful and take the personal assistant feature to the next level, adapting the screen colour to match the time of day, increasing the size of text based on distance from the eye, or something as awesome as Siri identifying different environments and commenting. It may be a while before we see this patent brought to life, but it gives us a glimpse into what Apple have planned for the future.